Mumbai studied under the guidance of Late Shree G.S. Haldankar and Late Shree Shankar Palshikar. 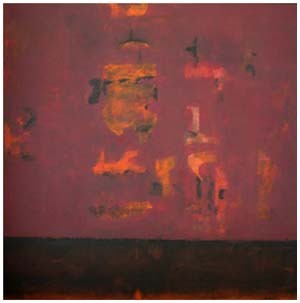 2003 Awarded from the 43 Maharashtra State Art Exhibition. 2002 His Excellency the Governor of Maharashtra prize and Medal for best Entry, bombay Art Society, Mumbai. 2003 Archer Art Gallery, Ahmedabad. 2001 Artwalk Gallery, Hotel Oberoi, Mumbai. 1998 Jehangir Art Gallery, Mumbai. 2003 "Art Access Week" Birla Academy of art and culture, Mumbai. 2002 Golden Jubliee Show, Jehangir Art Gallery. 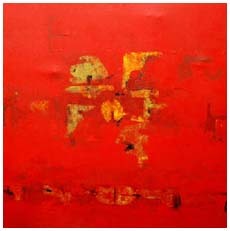 2002 Kamal Nayan Bajaj Art Gallery, Mumbai. 2000 Aracher Art Gallery, Ahmedabad. Many personal and corporate collections in India and Abroad.